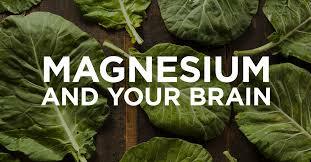 Due to topsoil depletion from incorrect farming practices, most of us are magnesium-deficient. As we get older, less magnesium is present in our cells. Yet it takes around twice the amount of magnesium recommended for body health to enhance and preserve the brain’s optimum cognitive and memory functions. Up to 1000 mg per day is recommended for optimum brain health. Magnesium is critically involved with over 300 cellular metabolic functions. 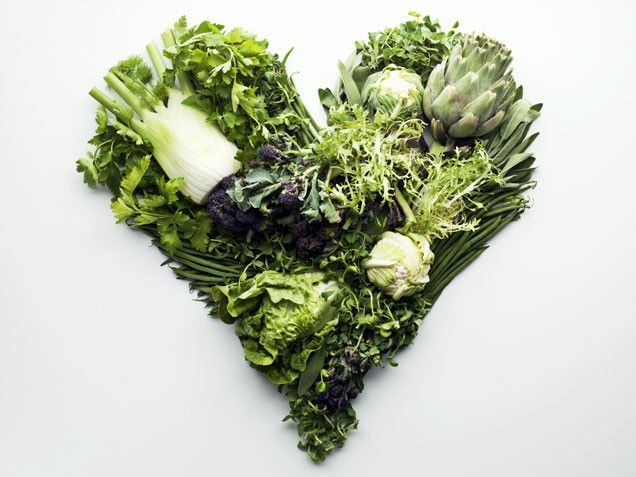 Magnesium has been called the “Lamp of Life”, as it is the major constituent for producing chlorophyll in plant life. Without that, plants could not interact with the sun and survive. Commercial table salt and white processed sugar, as well as foods that contain white bleached flour, should be avoided. These items leach magnesium out of your body. You can also supplement magnesium transdermally. If you overdo magnesium supplementation, though, you’ll notice quickly. Like Vitamin C, excessive magnesium causes diarrhea. 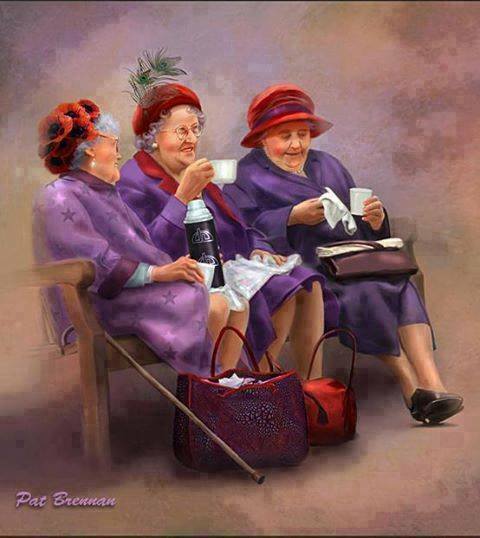 Three sisters age 92, 94 and 96 live in a house together. One night the 96 year old draws a bath, puts her foot in and pauses. 2.Little known fact about the Titanic that might surprise you! 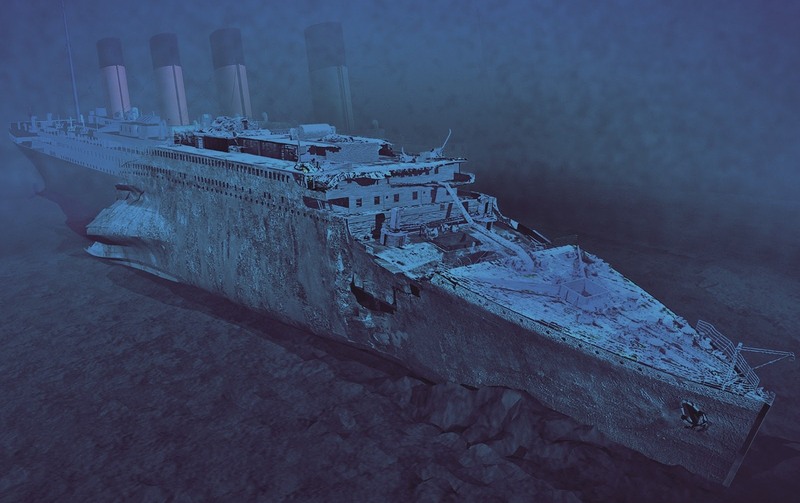 The swimming pool on the Titanic is still full. 3. 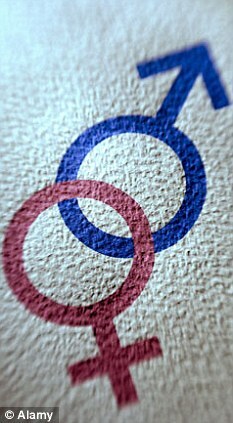 A new study finds a man’s memory fades faster with age than a woman’s. The study, published in JAMA Neurology, found that everyone’s memory skills and brain volume begin to deteriorate after age 30 but memory worsens faster in men than it des in women after age 40. These changes are NOT linked to the brain-plaque build up typical of Alzheimer’s disease but is simply part of normal aging the researchers said. 4. 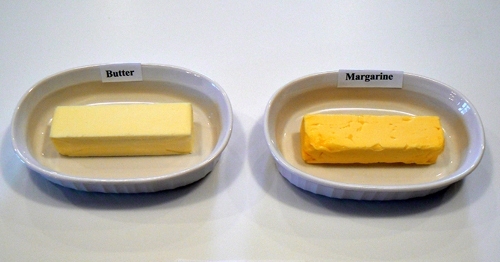 In Quebec, there is an old law that states margarine must be a different color than butter. 5. 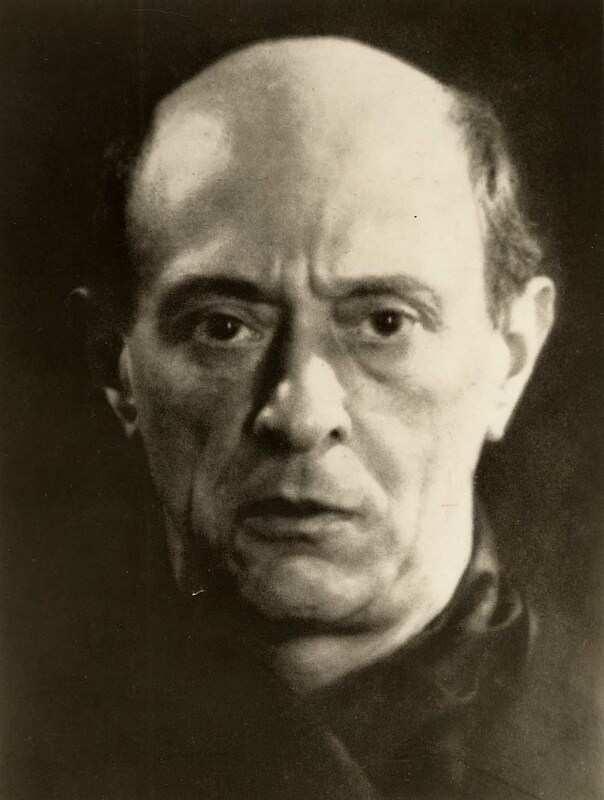 Arnold Schoenberg was an Austrian composer and painter, associated with the expressionist movement in German poetry and art, and leader of the Second Viennese School. suffered from triskaidecphobia, the fear of the number 13. He died 13 minutes from midnight on Friday the 13th. 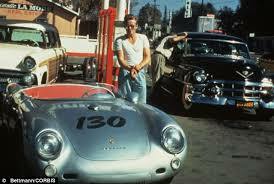 6.James Dean died when his Porsche Spyder sports car crashed in 1955. The car was taken to a garage, where the engine slipped out and fell onto a mechanic, shattering both of his legs. The engine was then bought by a doctor who put it in his car and died in a car crash. Another driver in that same race was killed in his car,which had Dean’s driveshaft fitted into it. When the shell of Dean’s Porsche was later repaired and put on display, the showroom burned down. Exhibited again in Sacramento, it fell of the stand on to a visitor, breaking his hip. Finally the car mysteriously broke into 11 pieces sitting on steel supports.